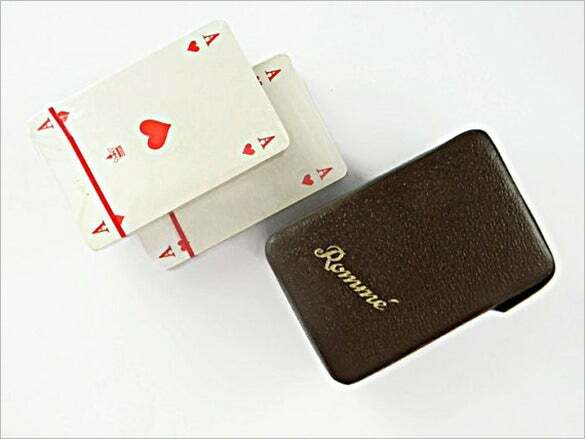 If you love your cards, you would never want them to get lost. The only best way to take good care of them is to have them stored in a good location. 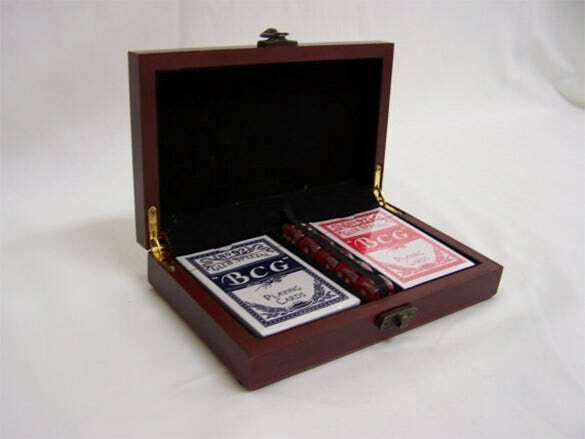 The best thing you can actually do is to use a playing card box template to come up with the best box for your playing cards. 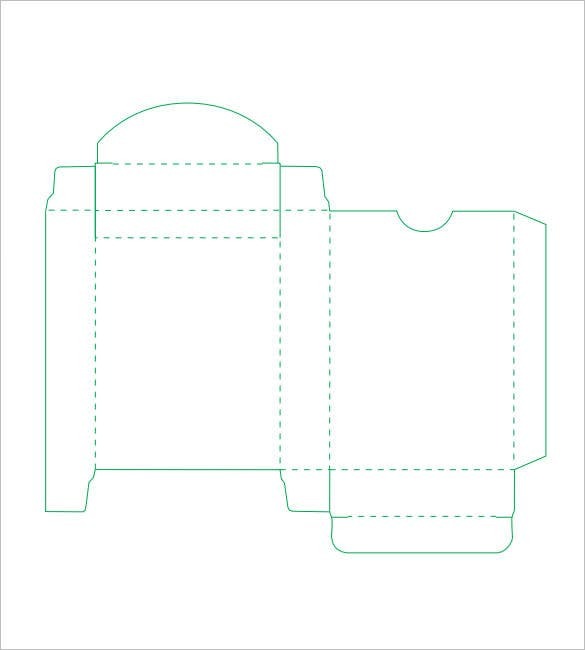 A rectangle box template would do a good job since most of the cards are always in this form of shape. 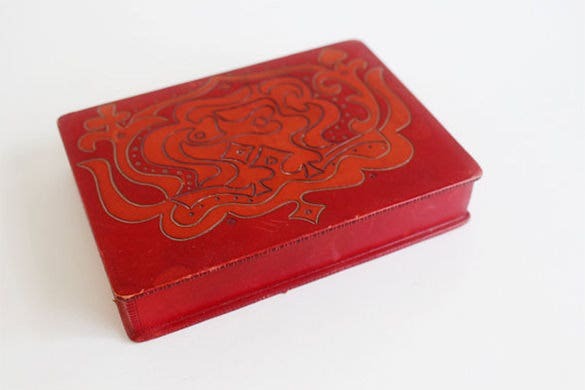 This wooden playing card box is sure to grab the attention of all who love playing cards. You will be mesmerised to see the details of the wooden box and yearn for possessing the same same in your collection. 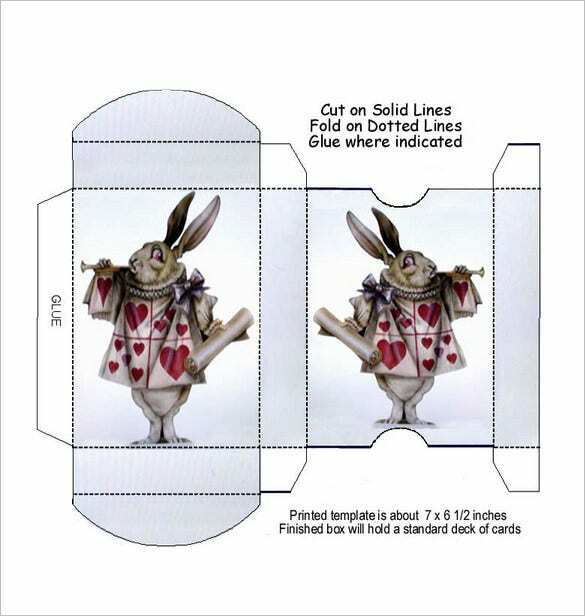 This playing card template is yet another design of card board box for keeping your cards. Its black typographic pattern on white backdrop instils a classic look that has the power to make you drool for it. 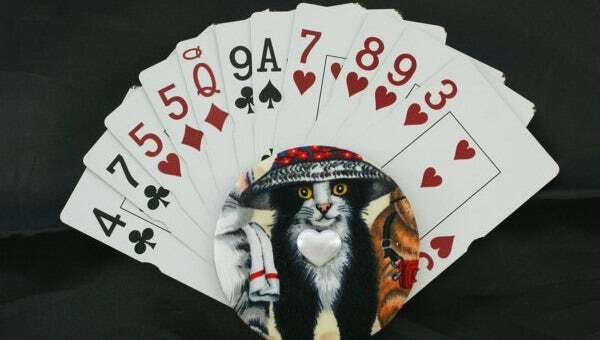 This is yet another elegant wooden playing card template Word that can be used to decorate your home. This antique wooden box is a lovely thing to be placed on centre tables or any other place in your home to attract attention. 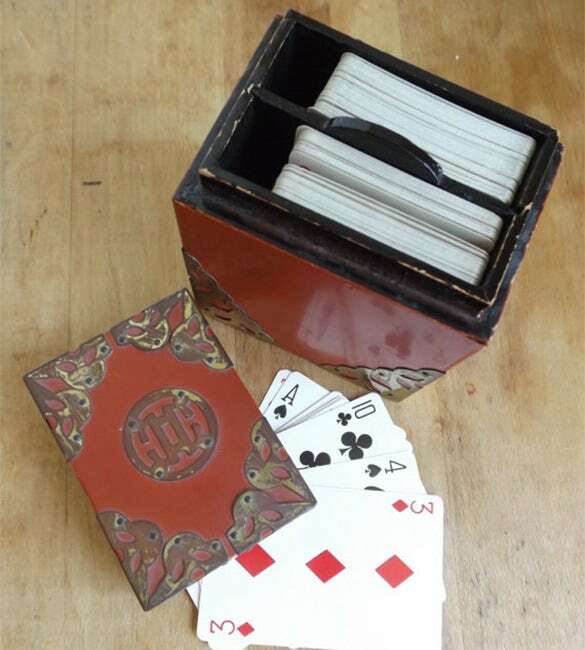 This is yet another beautiful wood playing card box that has a lovely design on the top of the box. 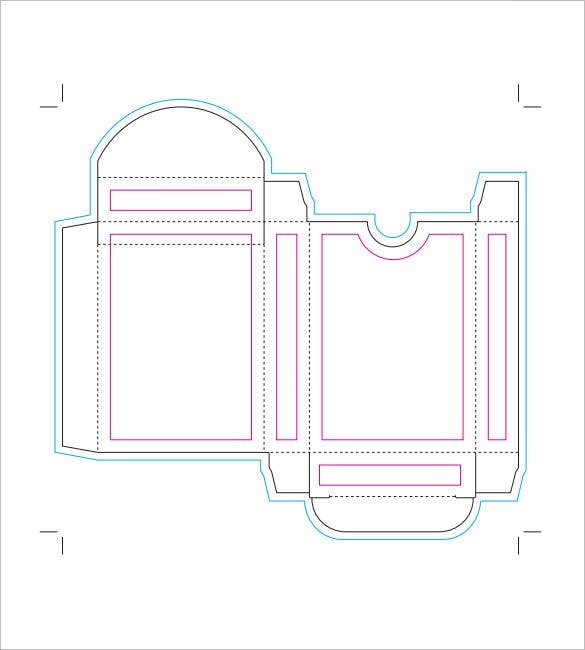 Download this design today and you may ask any card box maker to create a box for you that exactly matches this design. 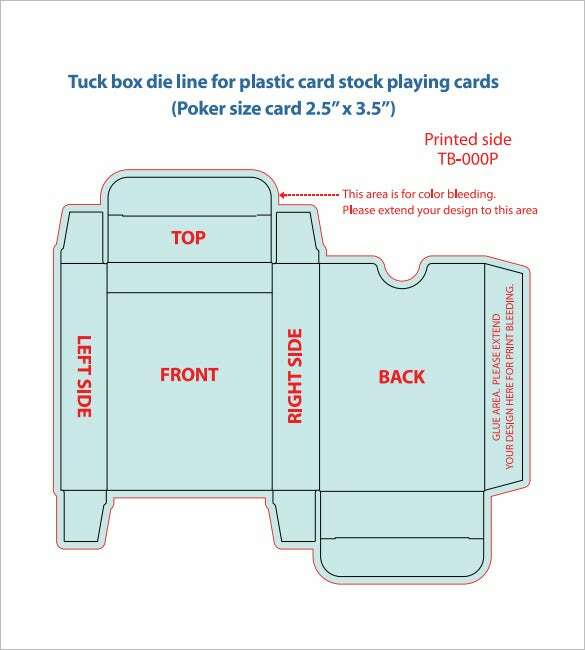 plaintalkprint.com | If you are looking for a simple tutorial that would teach you how to make a playing card box then you have landed the right place. 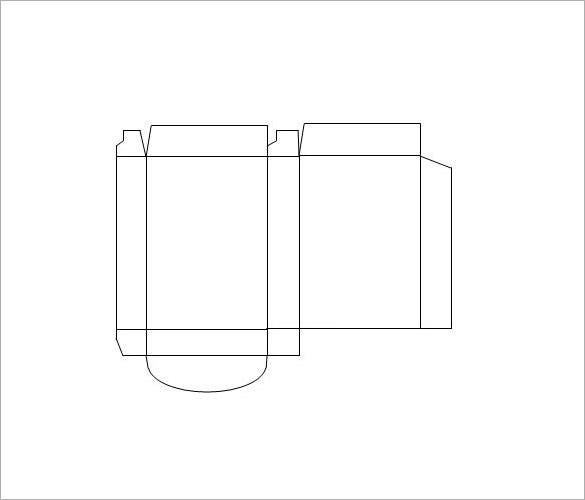 Just have a look at how simply it teaches you the right way of creating a right a box for your cards. Japanese designs are one of the highly regarded patterns across the world. And when the same is reflected on your box for cards, the output is elegantly beautiful. You can get the same design on your box as well. This one is perfect for adorning your home interior. 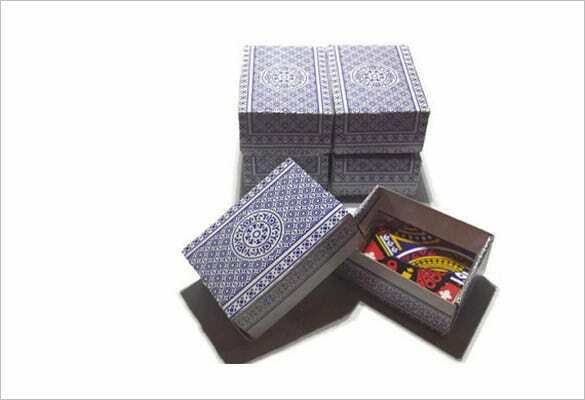 Simply place this wood playing card box at the corner of your working table and see how it changes the look of your entire room. 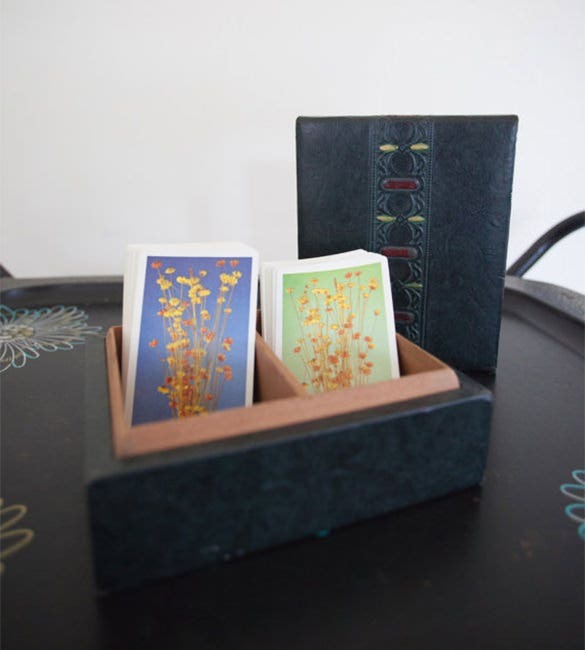 Owing to its beautiful design, card box deserves a place in your interior. 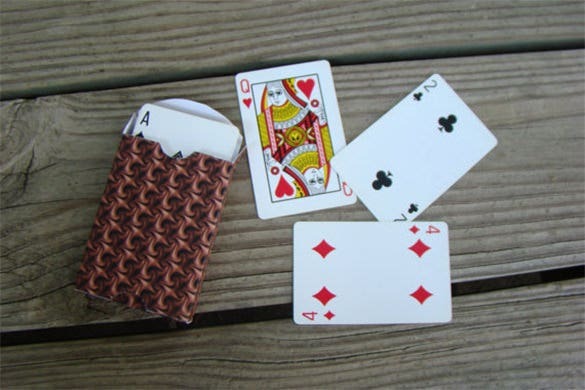 playingcardsrus.com | This is another tutorial on how to make a playing card box and it’s quite easy needing only a card board paper, scissors and glue. 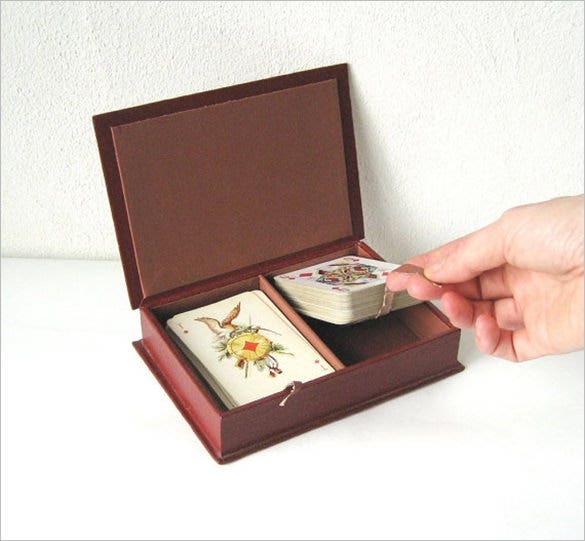 By following the simple technique, you would be able to make a card box to gift someone. 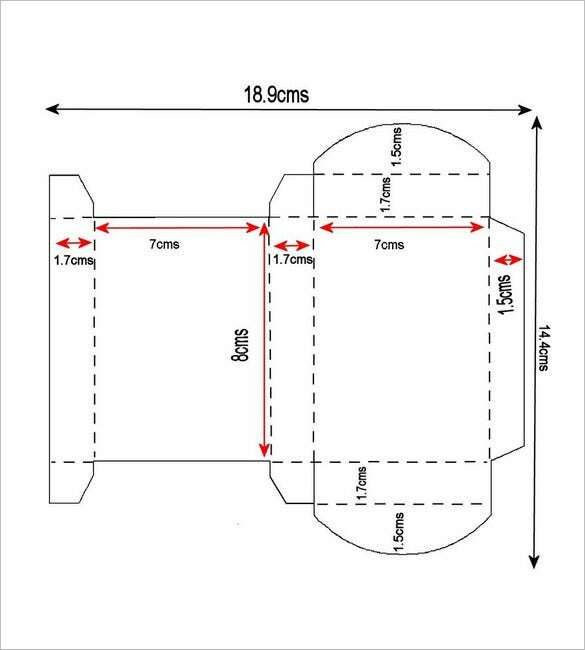 You can simply browse through the provide options here in online, pick the one you see fit, download it to your local machine, personalize, print band then make accurate cutouts to come up with a good box templates. That must have been quite an easy task, don’t you think? If you have any DMCA issues on this post, please contact us!